All posts tagged with "basically everyone complained about the screenshots I took for this blog post showing in-dev stuff"
As a principle of game design it is essential that the major mechanics systems of Clockwork Empires clearly interact and cause consequences with one another. Buildings should affect characters should affect events should affect characters should affect industry and so on in every direction through the web of systems. 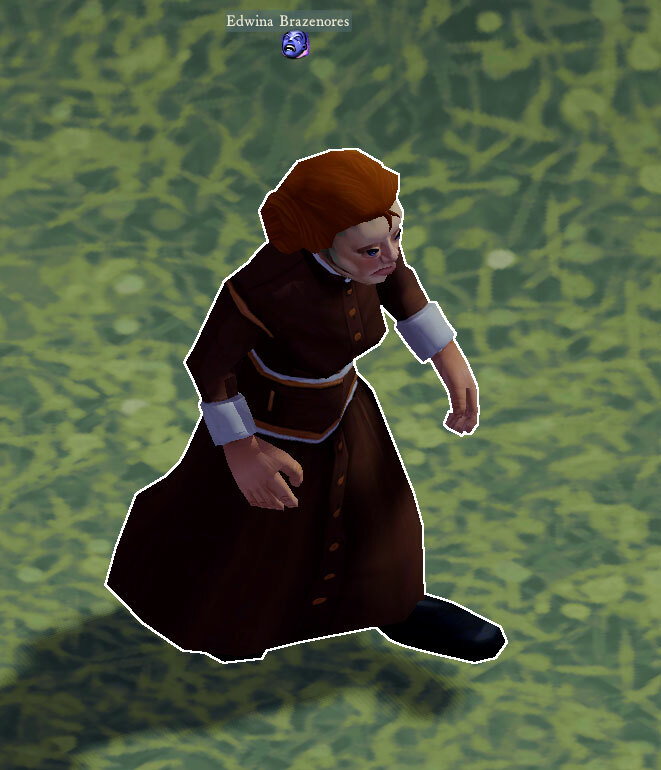 Here my vicar is a half-fishperson, maddened with despair due to poor conditions. And being half-fishperson, I suppose. You generally want to avoid this sort of situation. Posted in Clockwork Empires	| Tagged #justvicarthings, an overseer a selenian polyp and the cog pope walk into a bar and each discovers a gear floating in their beverage, basically everyone complained about the screenshots I took for this blog post showing in-dev stuff, fishy vicar business, lord palmerstoke smokes only imperial quality charcoal, this week's sermon was very strange. mostly gurgling.